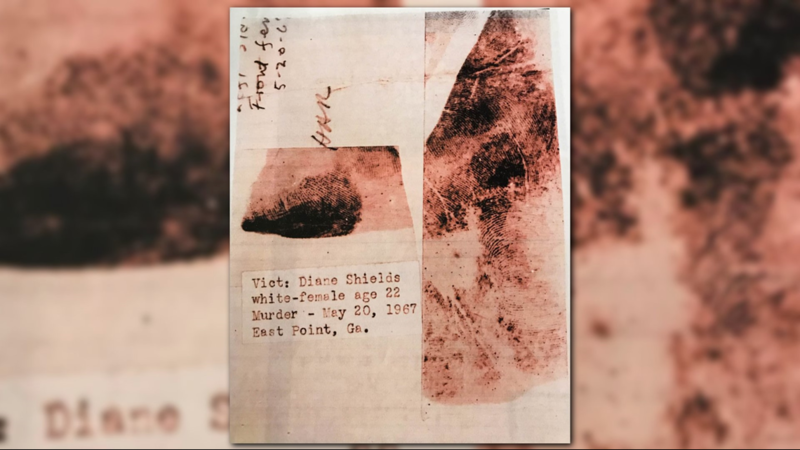 In 1967, newly engaged Diane Shields was found murdered in the trunk of her own car alongside an East Point, Ga., dry cleaners and laundromat. 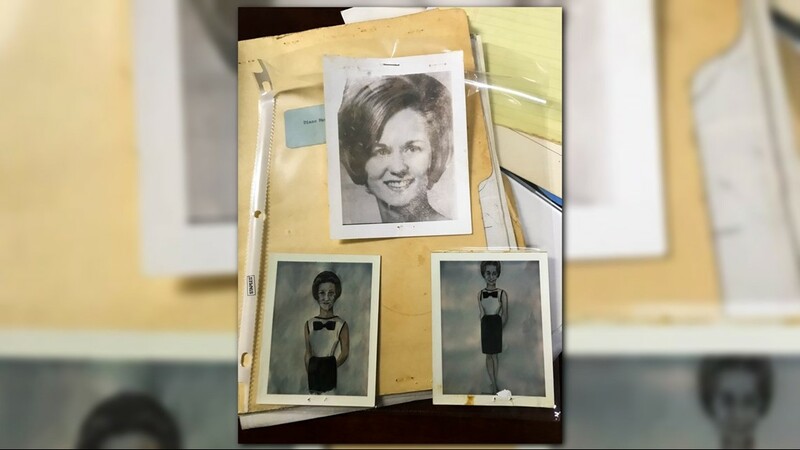 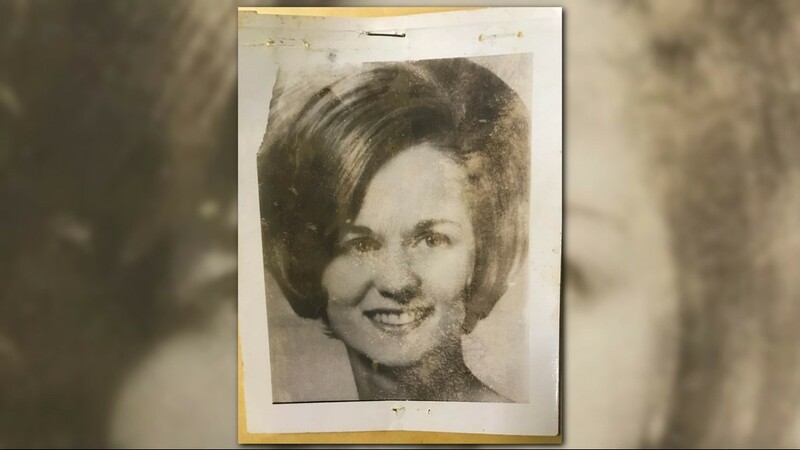 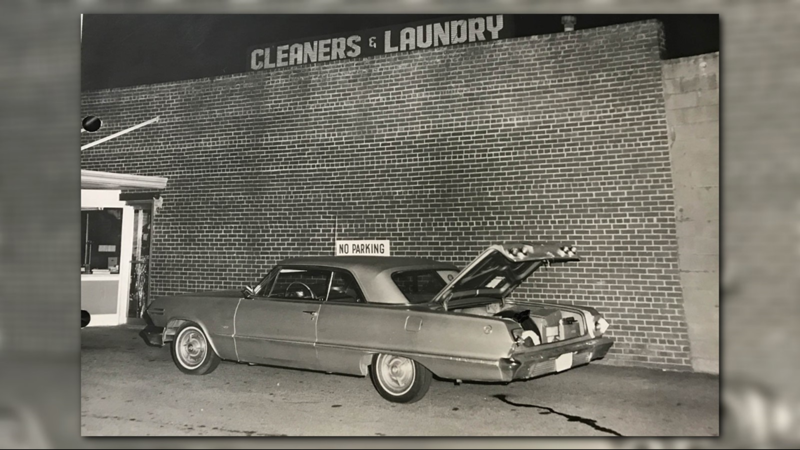 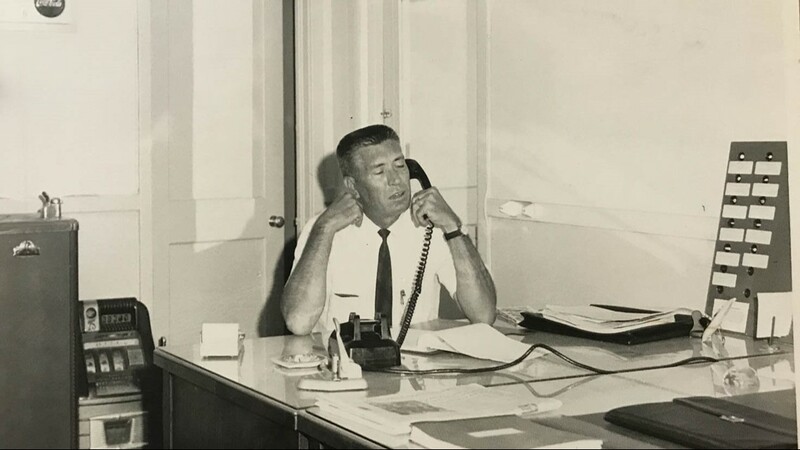 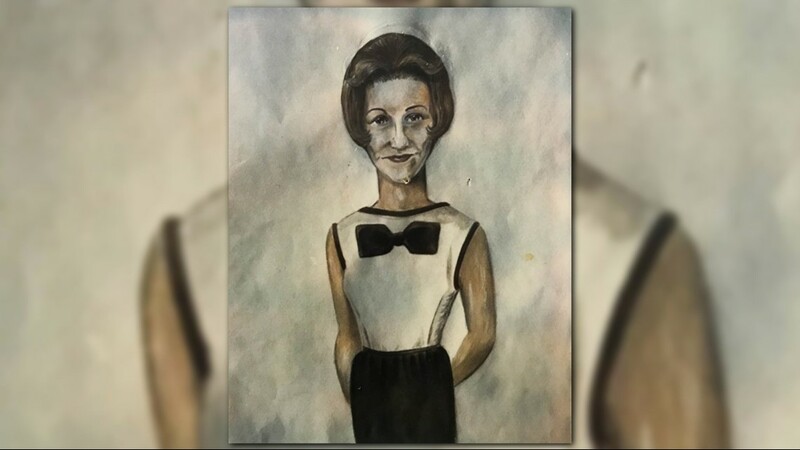 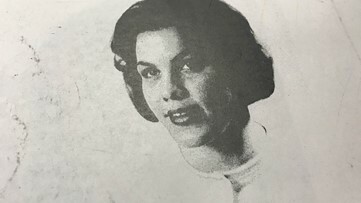 In 1967, newly engaged Diane Shields was found murdered in the trunk of her own car in 1967, alongside an East Point, Ga., dry cleaners and laundromat. 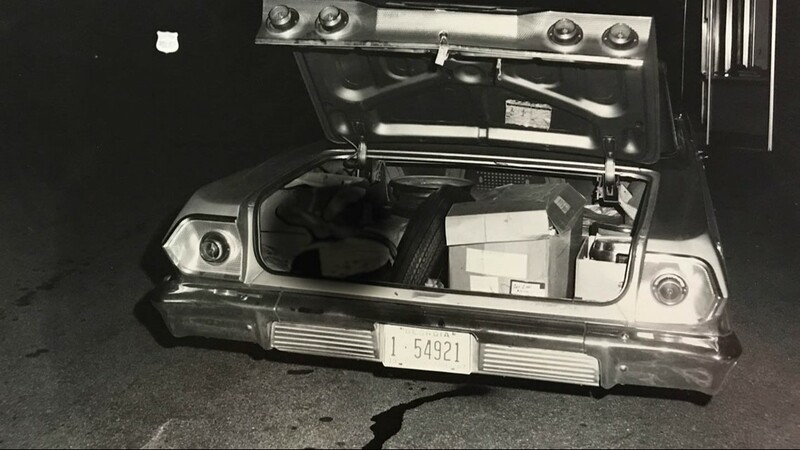 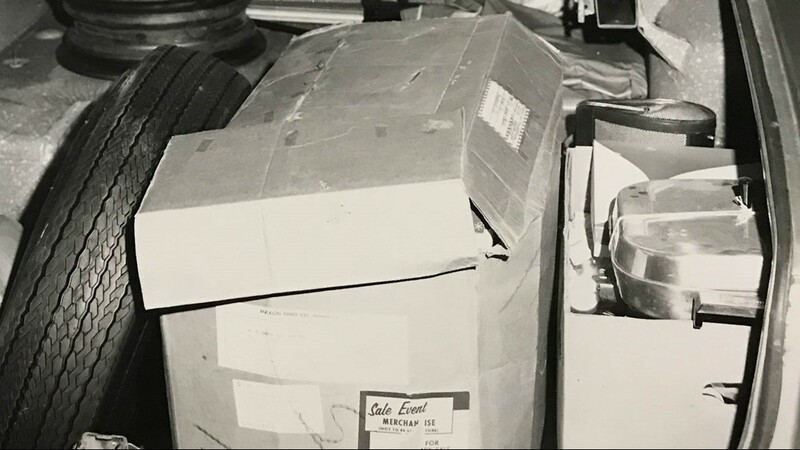 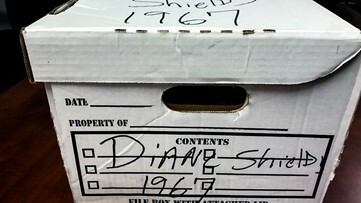 In 1967, newly engaged Diane Shields was found murdered in the trunk of her own car, shoved in between a spare tire and boxes. 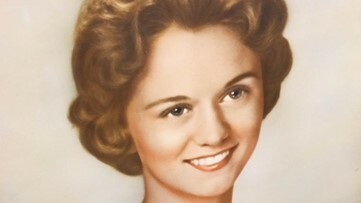 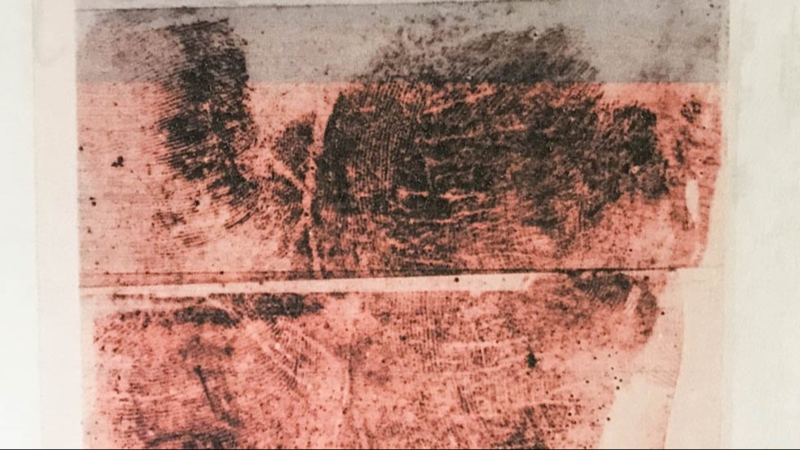 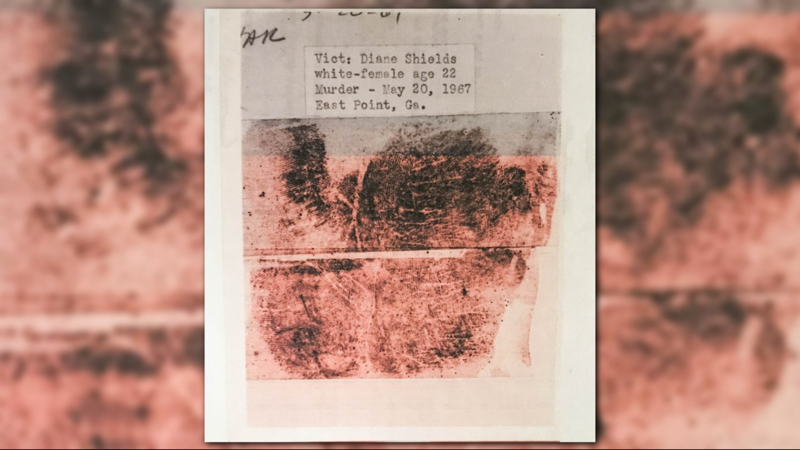 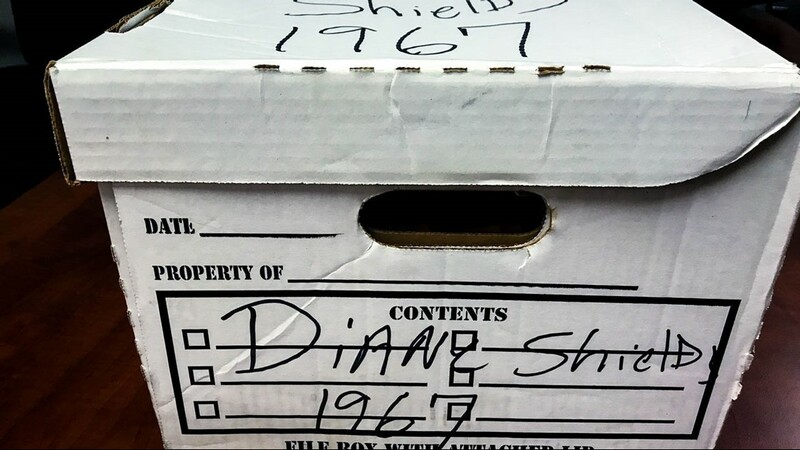 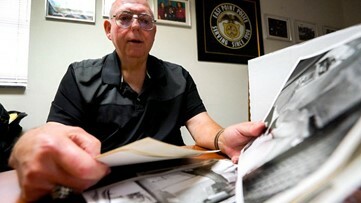 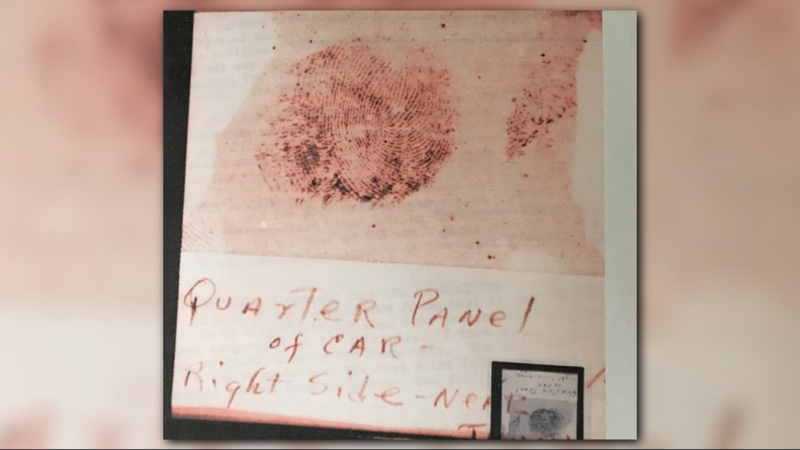 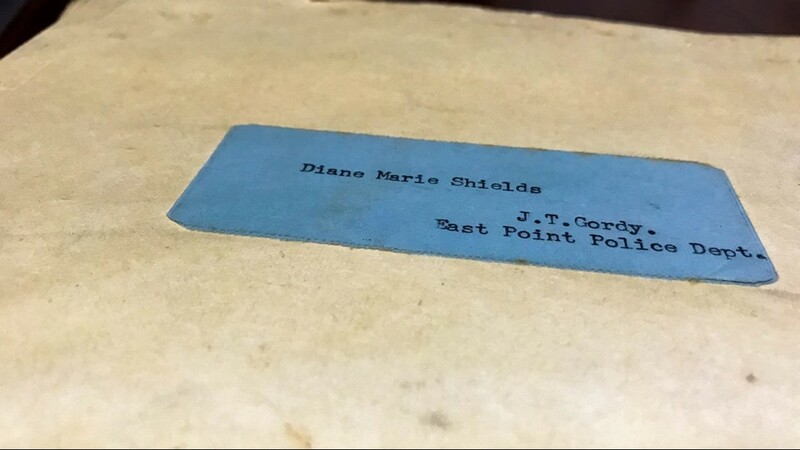 Fingerprints were lifted from Diane Shields' car after her body was found in the trunk in 1967.